Opened in 1993, our Walnut Creek—North Broadway Street facility is 14,400 total square feet in size, which includes 12,900 square feet of production area. 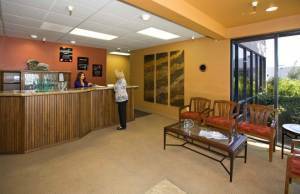 In a convenient location that is easily accessible from Highway 680 and Ygnacio Valley Road, our Walnut Creek—North Broadway Street location has an outstanding track record for doing exemplary body and paint work. By hiring and retaining the world’s finest collision repair professionals, Mike’s Auto Body Walnut Creek—North Broadway Street is adept at fixing people’s cars correctly the very first time. Every Mike’s Auto Body location is an I-CAR Gold Certified shop, the highest training designation that any collision repairer in the country can possess. With a crew of dedicated employees, Mike’s Auto Body repairs thousands of vehicles for customers from throughout our Walnut Creek-North Broadway Street location. 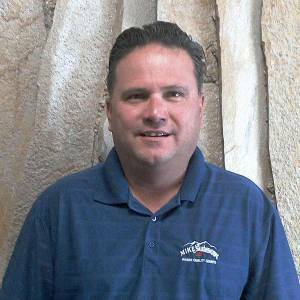 Sam is a dual threat at Mike’s Auto Body, because he manages both of our Walnut Creek stores. 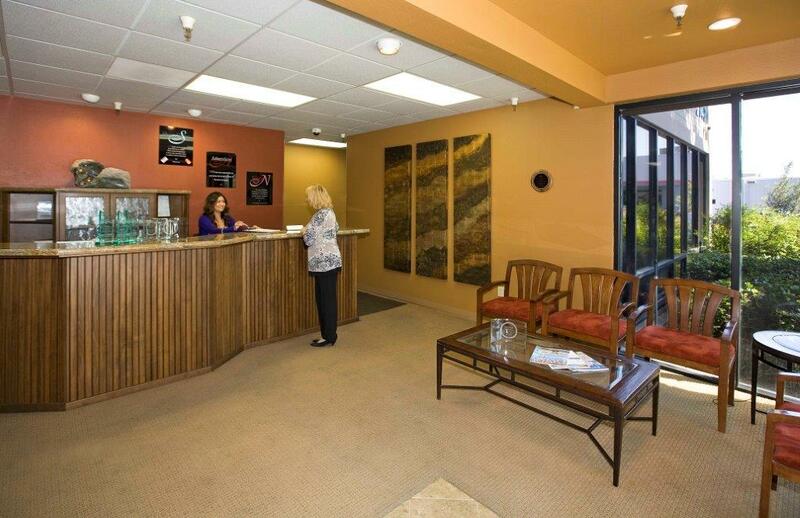 We can rely on Sam and his highly-skilled team to come through in a big way every time with each customer and every car that comes through both locations, Walnut Creek—North Broadway and Walnut Creek—North Main. Sam Arvizu has been with Mike’s Auto Body for 20 years with 26 years total working in the collision repair industry. I love the satisfaction I can see on the faces of our customers when they see their vehicles repaired and looking great! It’s exceptional and I see it every day.